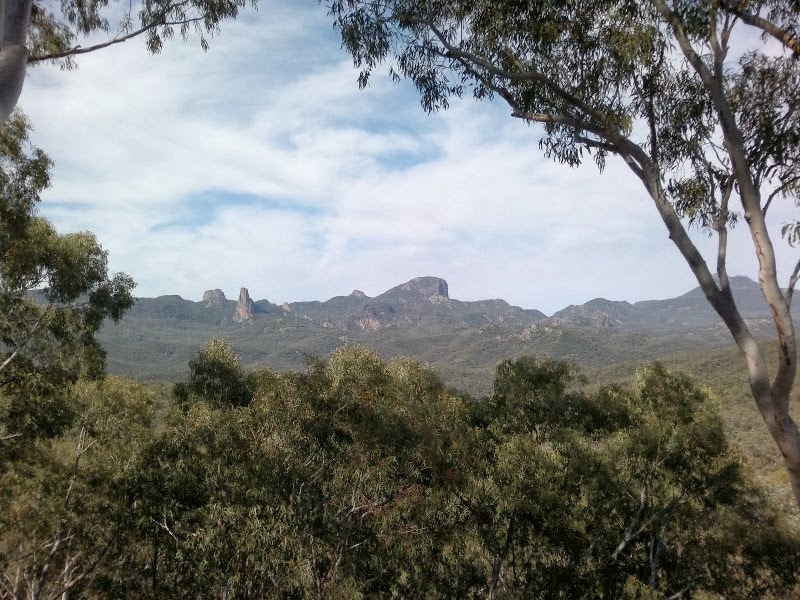 Our first stop of the morning was at a lookout just inside the Warrambungles National Park. It was a lovely area to stay in and I'm sure we'll stop there again on future trips between Brisbane and Melbourne. Second stop was to the Siding Springs Observatory, and on the road there we passed the rest of the Solar System planets. Will upload pictures of them all once I am home. 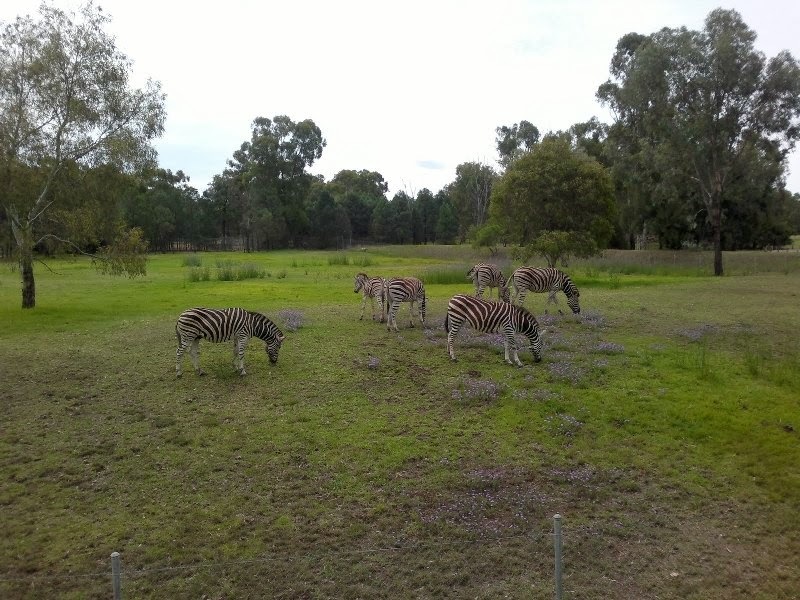 We then spent the afternoon at the Western Plains Zoo. The zebras were the only animals close enough to the fence to get a good phone photo. I had my 300mm lens though so I have heaps of good camera shots, but again, you'll have to wait for those! Final stop of the day is in Forbes. We're in a caravan park because after enduring a few hours of 37 degree weather we were desperate for a swim!